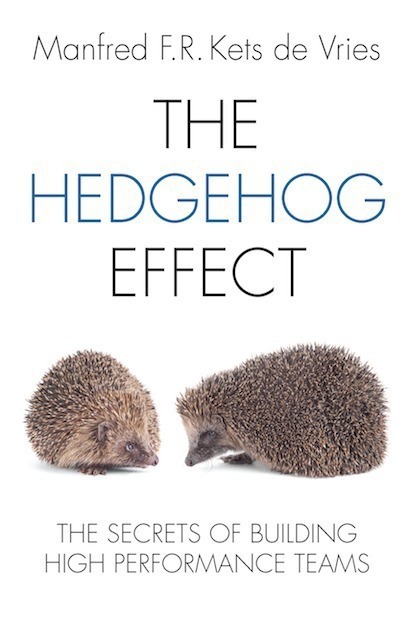 Written for coaches, consultants, leadership development directors, and anyone working in or with teams, The Hedgehog Effect begins with an in-depth analysis of what teams and groups are all about. 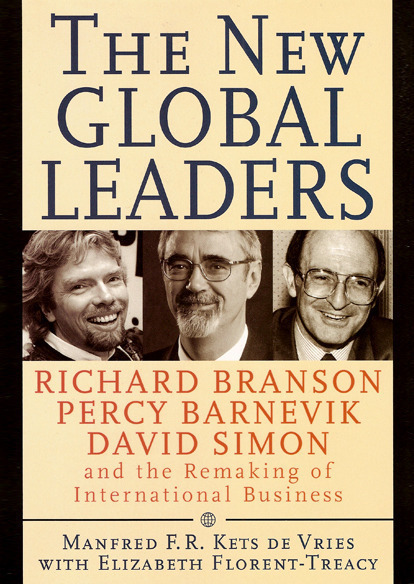 The intricacies of leadership coaching are illustrated with an elaborate example of a team coaching intervention. 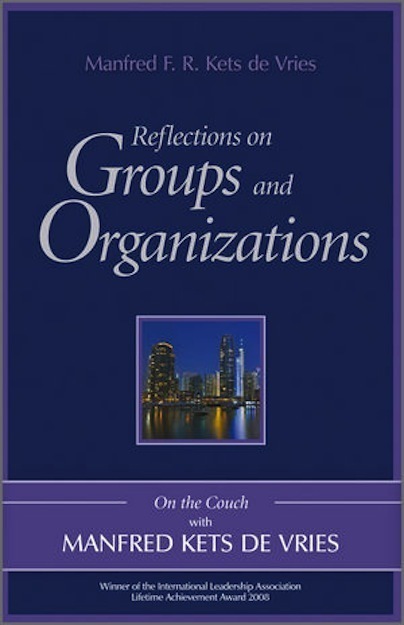 In Part Two, the author applies a psychodynamic lens to the dynamics of teams and groups, taking a close look at relationship patterns, how groups evolve, and the phenomenon of the group-as-a-whole. Part Three takes a more systemic perspective, addressing the challenges that change processes pose for people in organizations, and how to create best places to work. 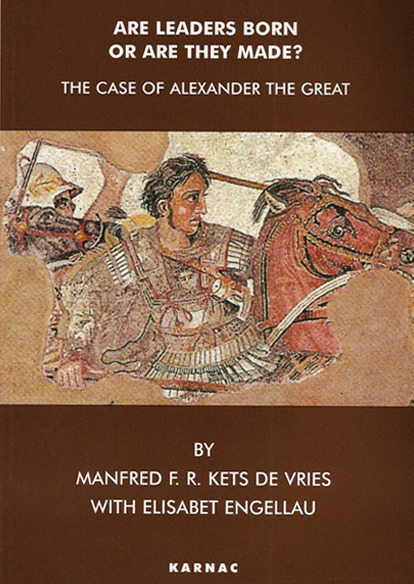 Kets de Vries supports the whole with the story of an organisational change initiative accomplished through group coaching.